You’re petticoat is very pretty – I’m looking forward to the next items. 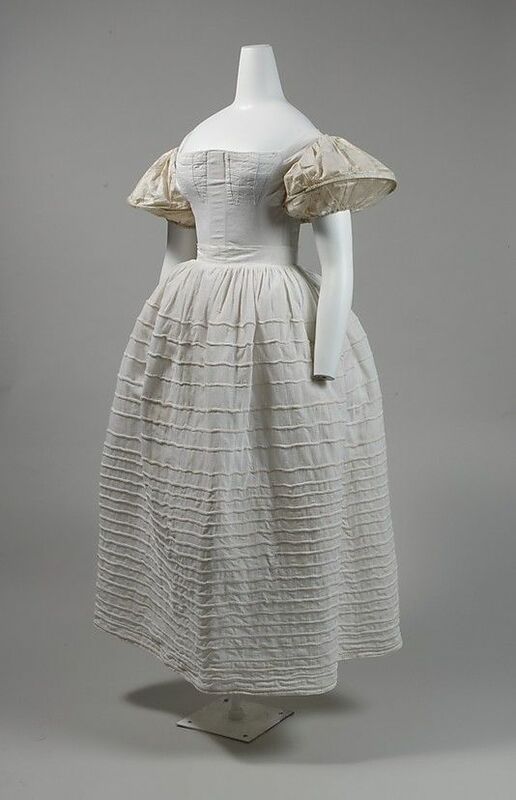 I feel like recently so many are starting with 1830s dresses and they are so fun. I look forward to seeing your progress! I noticed as well! I’ve been planning this for a while, and it was fun to see others start at the same time. Although I think most people in the US are quite a bit ahead of me, as they are planning for a mid-december event, and I’d be super happy to get it done mid-january ;). As always thanks so much for you posts. 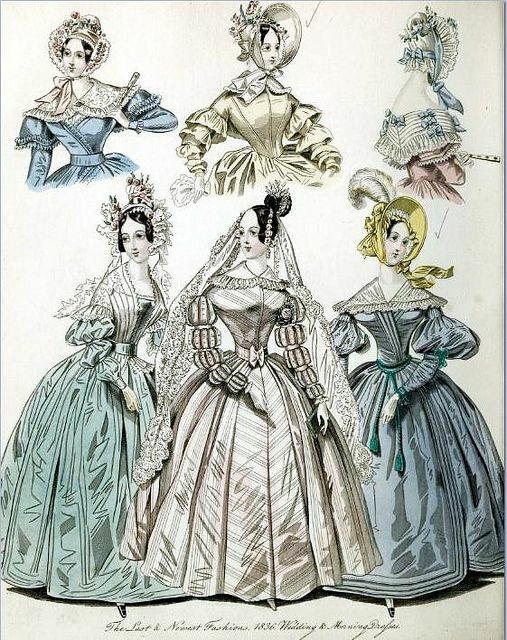 I was totally unaware of these corded petticoats. So I learned something new. I’m looking forward to your new corset and of course the dress.